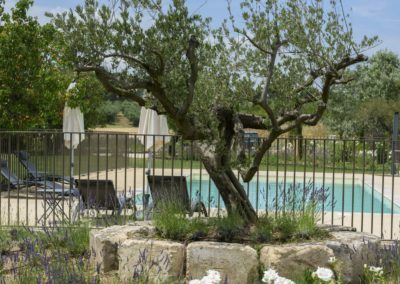 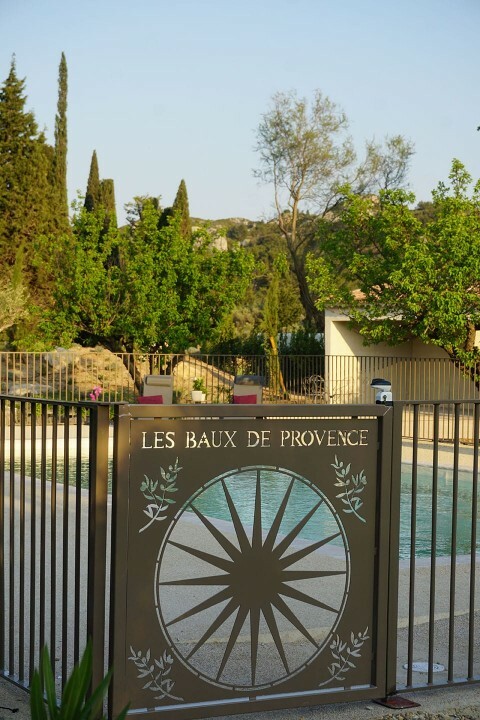 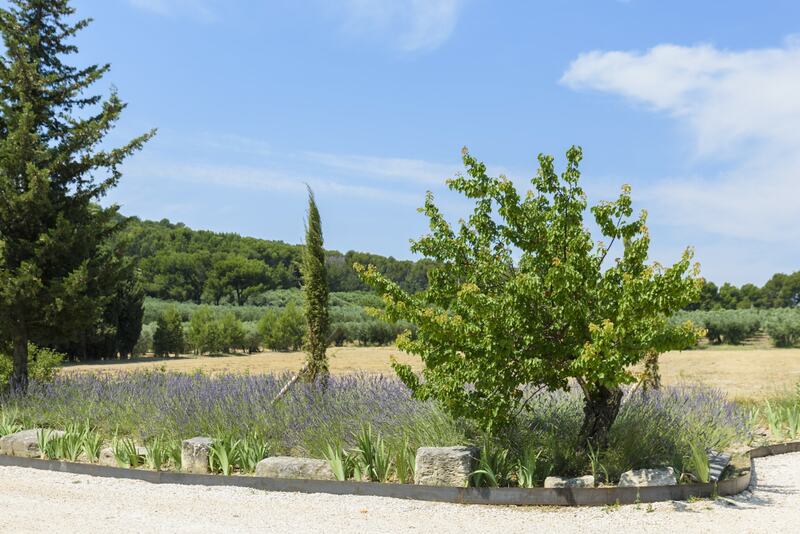 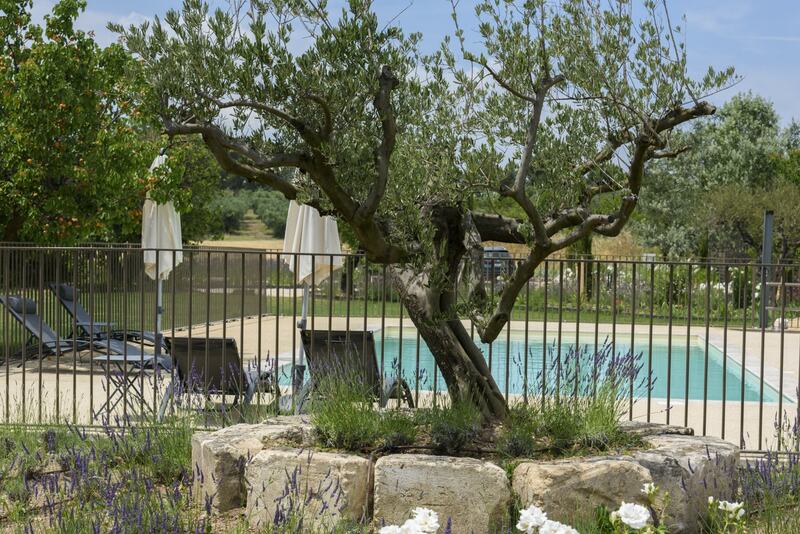 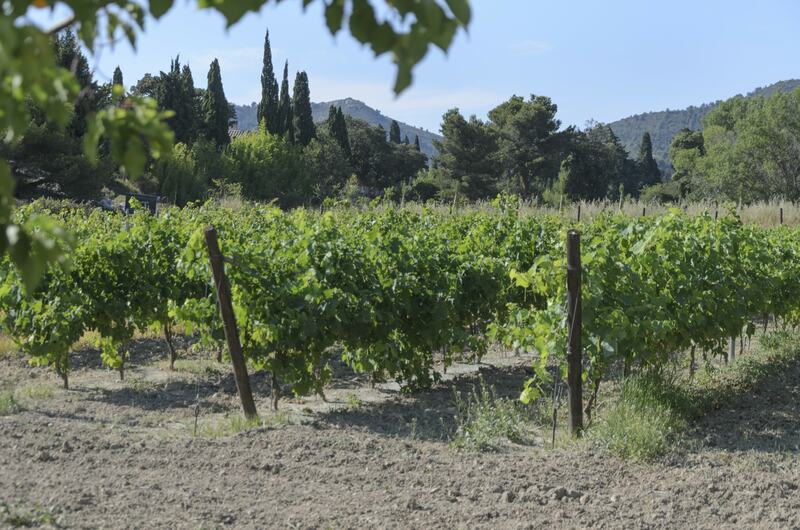 Seasonal rentals at Baux de Provence, le Mas Foucray Holiday rentals. 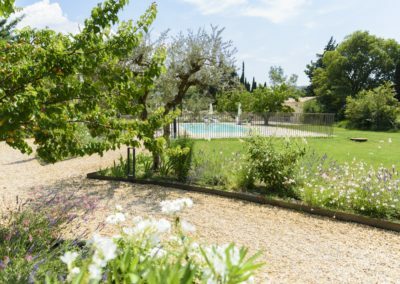 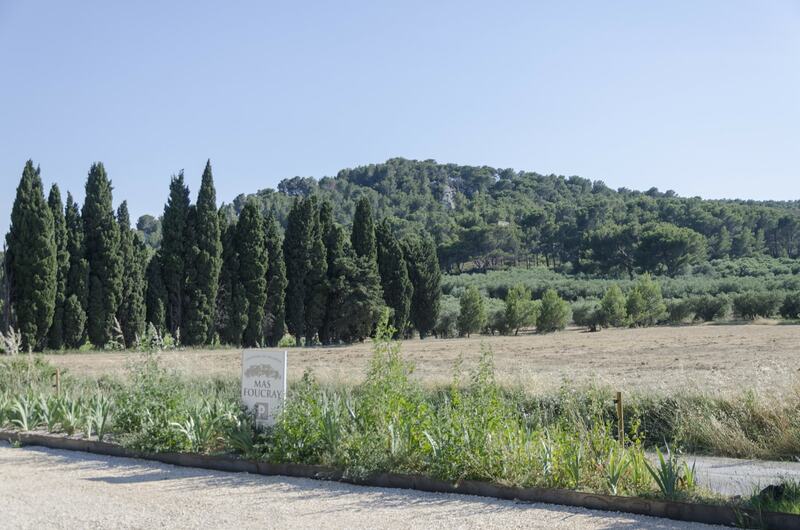 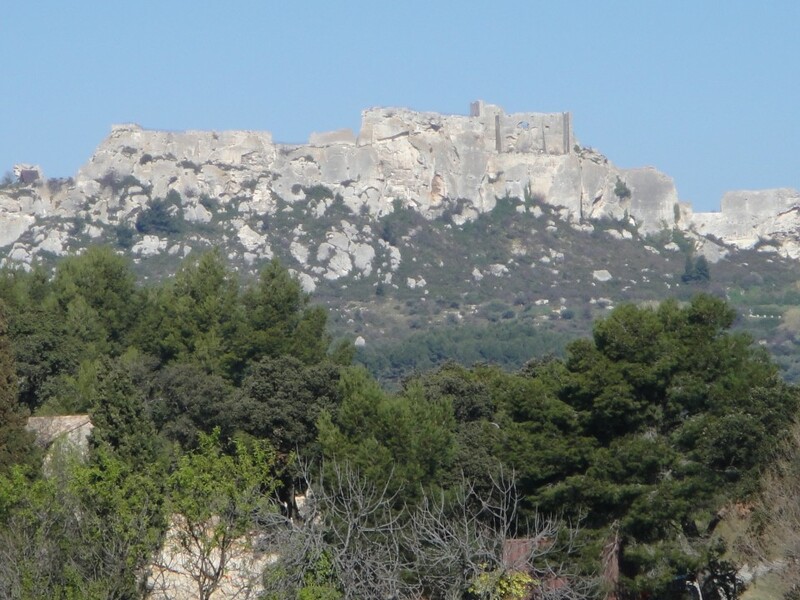 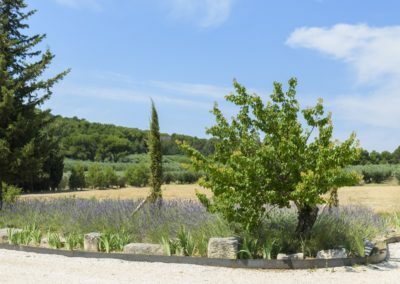 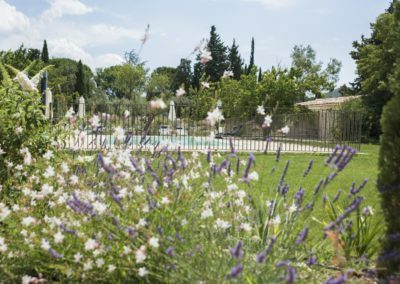 In Les Baux de Provence, in the heart of the Regional Natural reserve of Alpilles, in a remarkable site with fantastic view over the Castle of Les Baux de Provence, choose the charm of a family domain of the XVIIth century, the Mas Foucray. 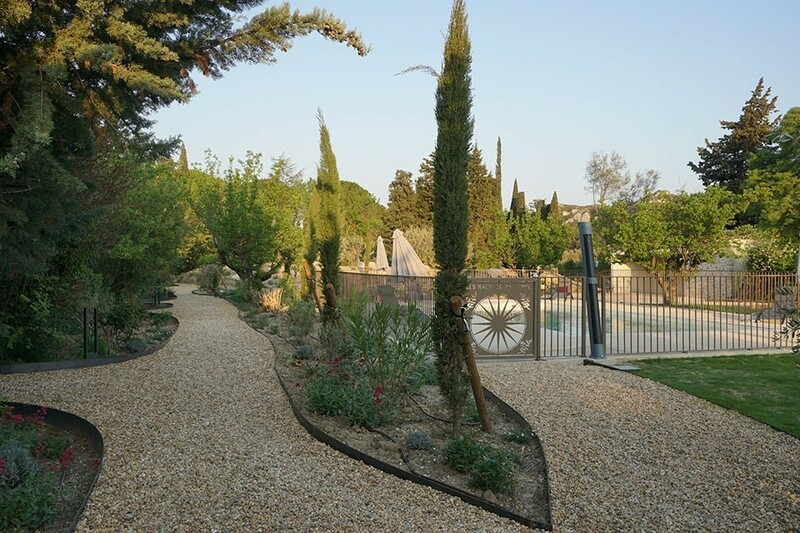 Take advantage for a night or a holiday rental of the comfort of the independent accomodations of the Mas Foucray, from the peace of its larges intimate terraxes, from the Mediterranean garden, from the swimming pool and its ranges, from the petanque field. 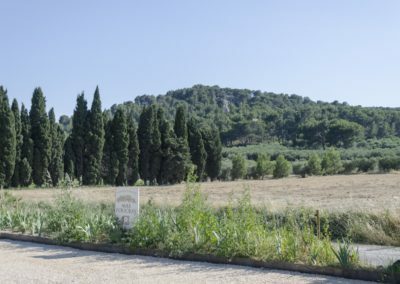 Every accomodation has air conditioned, has Wi-Fi connection, a kitchen equipped with a fridge, a cook and kitchen utensils, with a cable television, with one or several bathrooms and private terrace. 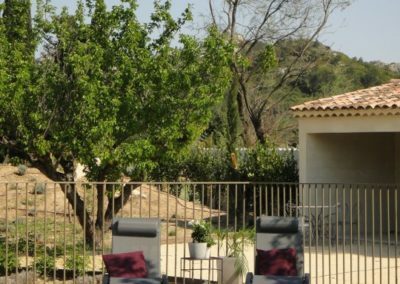 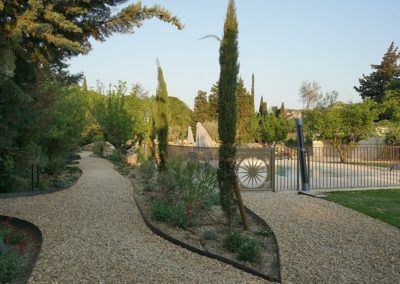 Located in the municipality of Les Baux de Provence, at 500 meters of the Manville Golf, 8 kilometers of Servances Golf and 2 kilometers of the village of Maussane les Alpilles. 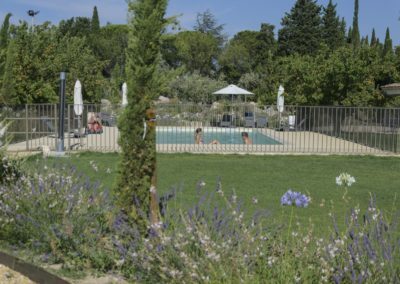 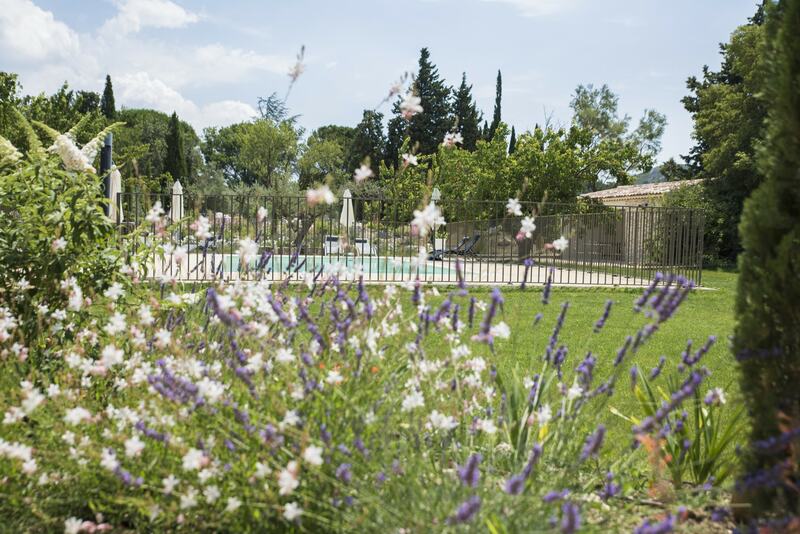 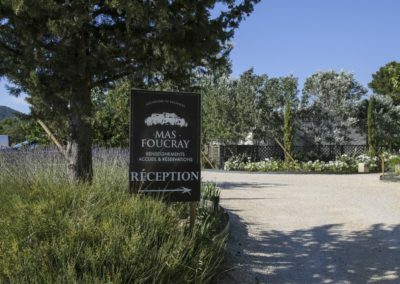 The Mas Foucray is the perfect place to enjoy your stay in Provence. 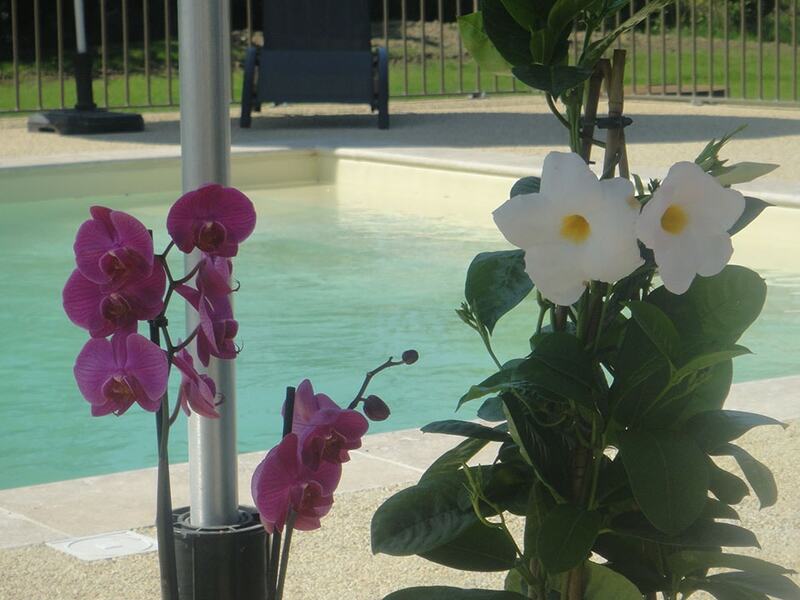 Special rate for all reservations from our site! The domain is composed of a “Mas”, house of the owners in the family for over 50 years. 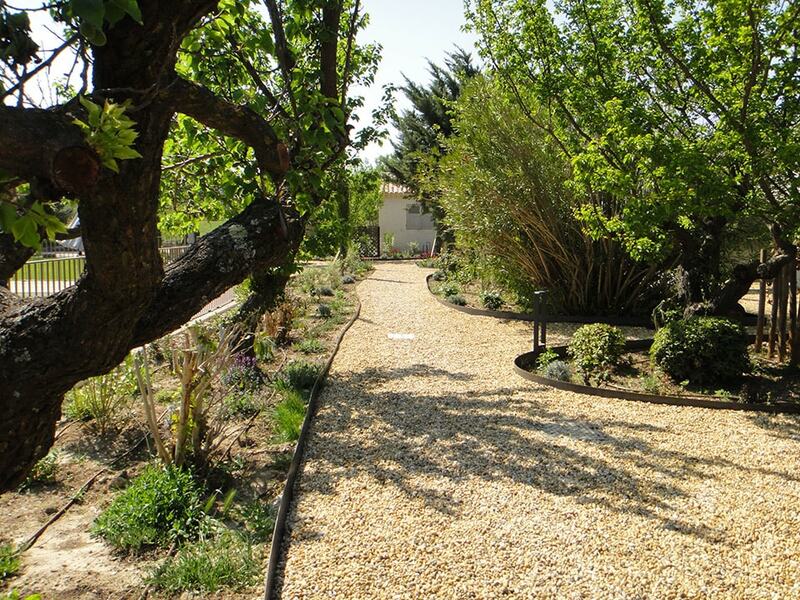 6 studios, fully equipped for 2 to 4 people with private terrasse. 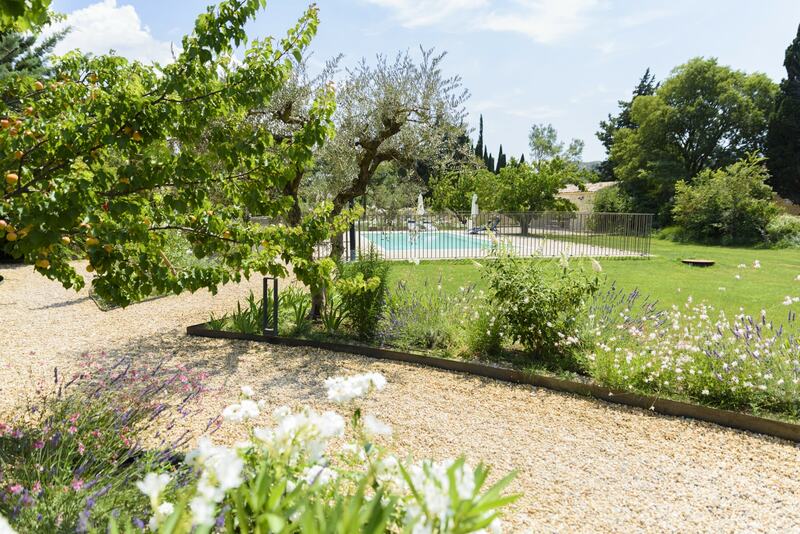 3 apartments fully equipped for 4 to 6 people with private terrasse. 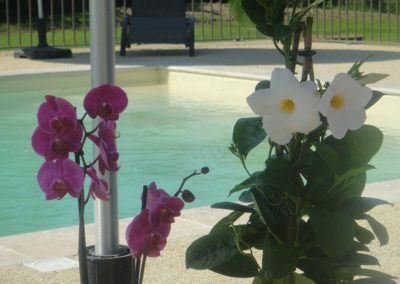 1 apartment fully equipped for 6 to 10 people located on the domain. 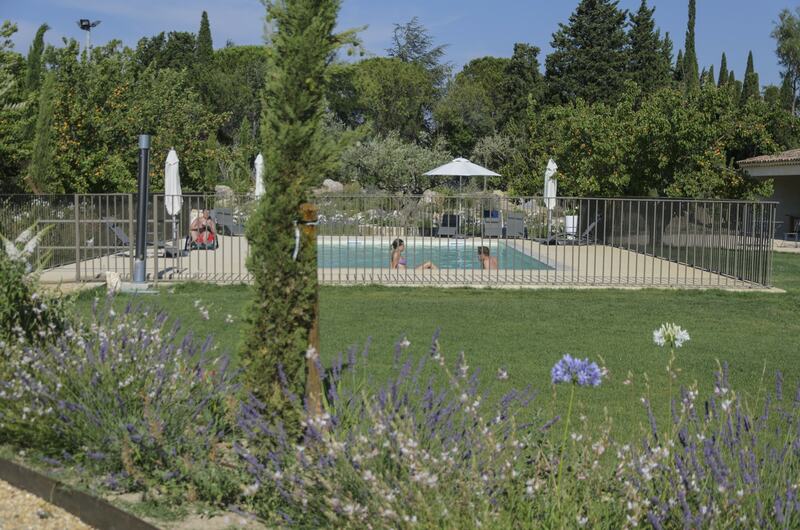 The pool 12x5m is accesible to all as well as the parc and the game of bowls.